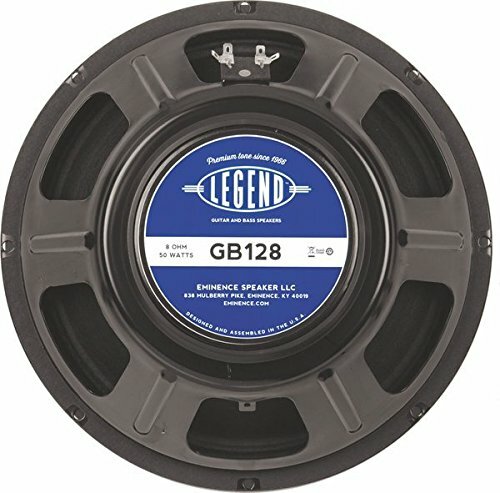 A 12 Inch bass guitar driver that delivers warm, rich tone and deep bass. 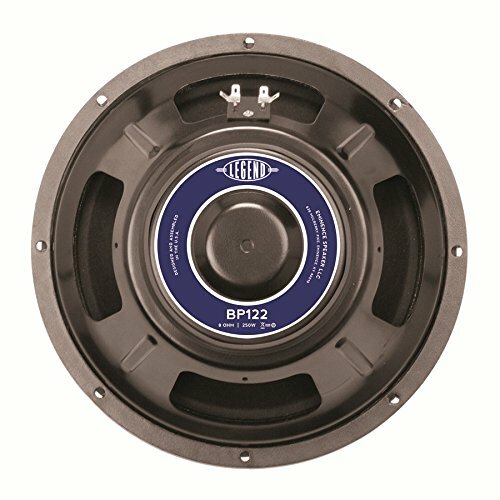 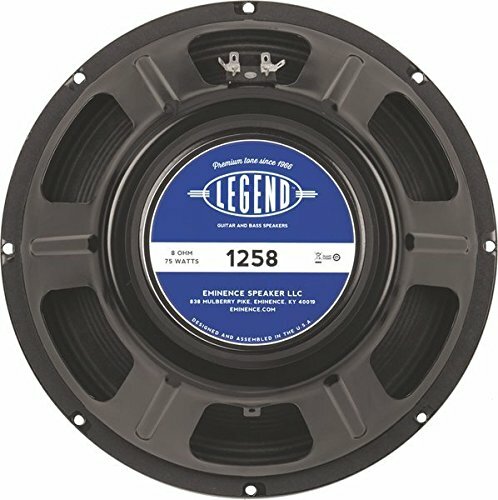 A big brother to the popular 10 inch legend Bp102, this 500 watt driver is at home in small sealed enclosures, and also works well in Pro audio and home Hi-Fi applications. 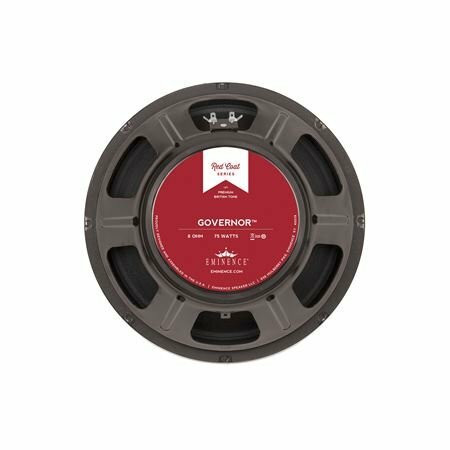 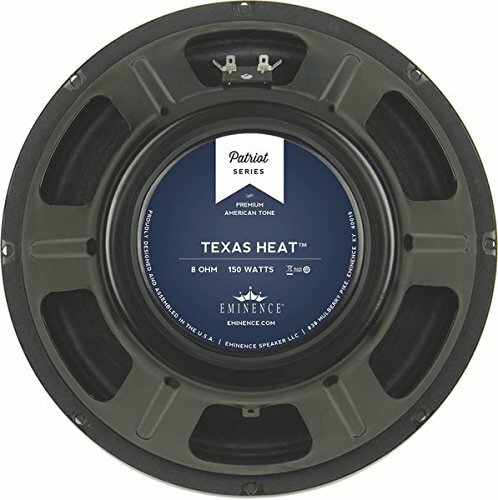 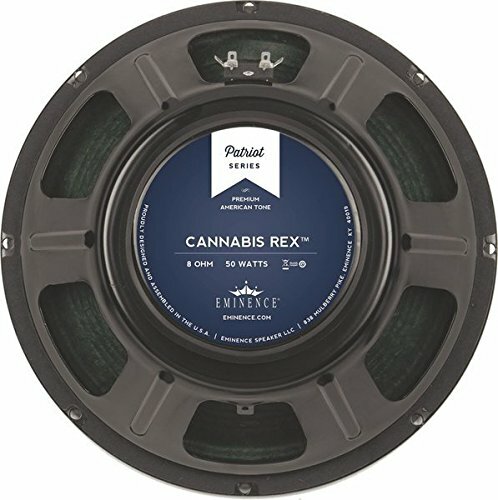 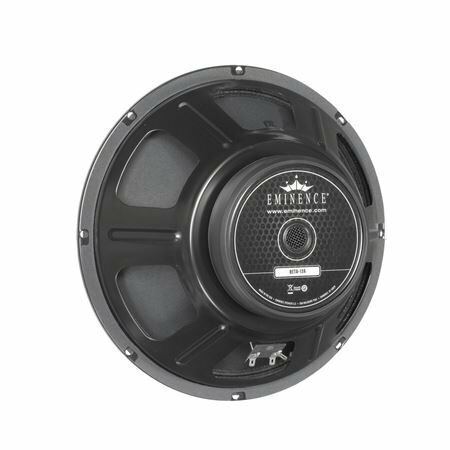 Eminence Patriort Texas Heat Speaker - 150 W RMS - 70 Hz to 5 kHz - 8 Ohm - 12"